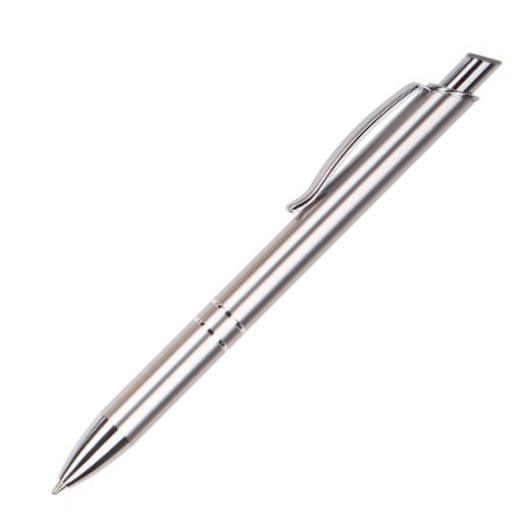 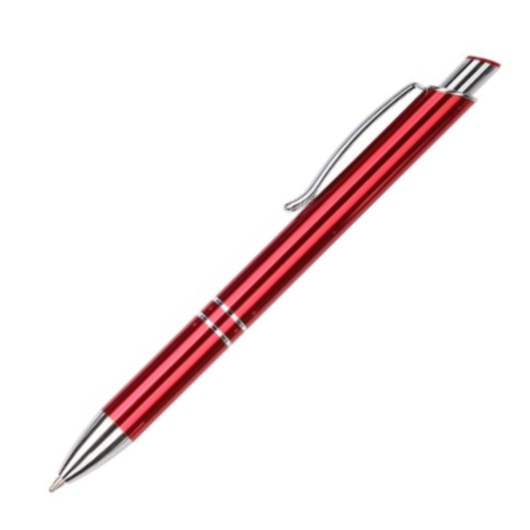 A shiny, sleek metal pen with a solid colour top. 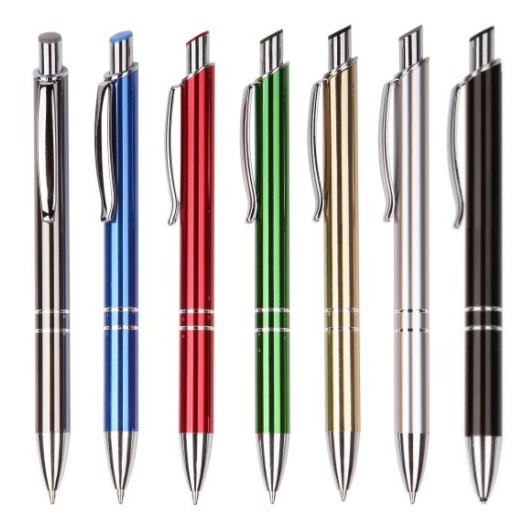 Easy on the eye, these metal pens feature a sleek design and high quality ink, making for the perfect promotional pen. The pen has a mirror anodized aluminium barrel with rings, a solid coloured top, metal clip as well as polished chrome plated trims. These pens are a great way to develop your business and market your branding message.